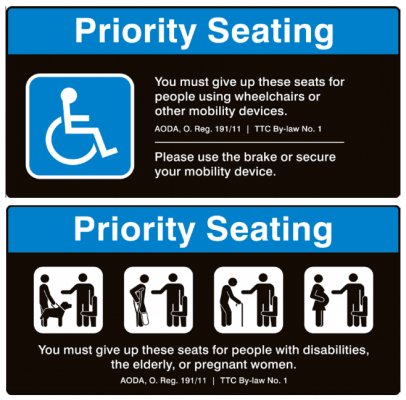 Every conventional transportation service provider shall ensure that there is clearly marked priority seating for persons with disabilities on its transportation vehicles and that the priority seating meets the standards set out in this section. O. Reg. 191/11, s. 49 (1); O. Reg. 165/16, s. 9 (1). 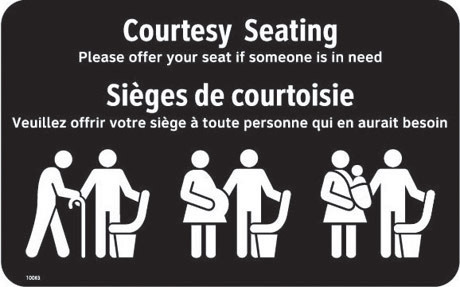 The priority seating for persons with disabilities shall be located as close as practicable to the entrance door of the vehicle. O. Reg. 191/11, s. 49 (2); O. Reg. 165/16, s. 9 (1). 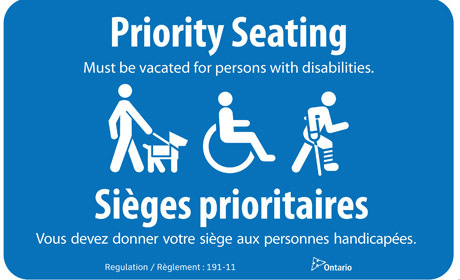 The priority seating for persons with disabilities shall be signed to indicate that passengers, other than persons with disabilities, must vacate the priority seating if its use is required by a person with a disability. O. Reg. 191/11, s. 49 (3); O. Reg. 165/16, s. 9 (1). 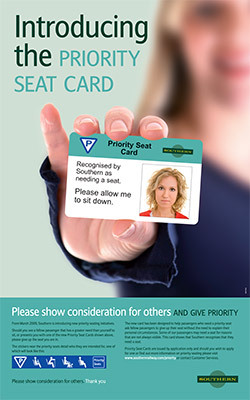 Every conventional transportation service provider shall develop a communications strategy designed to inform the public about the purpose of priority seating. O. Reg. 165/16, s. 9 (2). 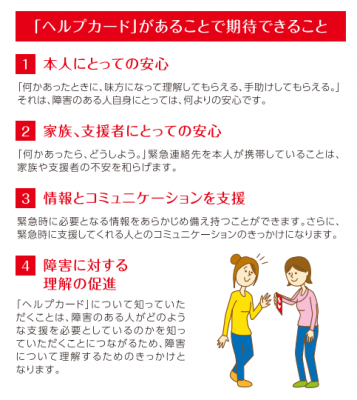 This entry was posted in 消費經驗 and tagged Accessibility, Courtesy Seat, Priority Seat, 優先席, 博愛座, 台北捷運, 無障礙座位 on 2016/09/05 by Richy.